Machine learning (ML) is a procedure for teaching the device to perform a specific task. In more apt language, it is the scientific study of algorithms and statistical models that computer systems use to effectively perform a specific task without using explicit instructions, relying on patterns and inference instead. People use the terms machine learning and artificial intelligence interchangeably, but is this actually right? No, both the terms are completely different from each other and must not be mistaken for the other as it changes the meaning completely. Artificial intelligence refers to the creativeness and the capability of the machine to put its own input into any task or work. It tries to understand whatever is happening in the current situation using the experience from previous knowledge on a very wide scope rather than just a specific task. Also, it uses decision-making skills for determining further action. Companies themselves commit the mistake of introducing AI as machine learning or vice versa. 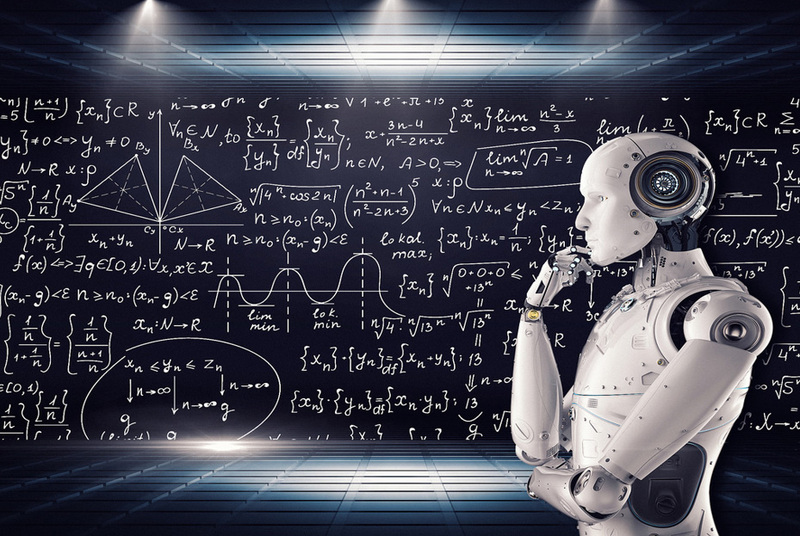 Ultimately, it can be understood that AI can do a variety of tasks whereas ML does singular work by learning through algorithms. Each and every one of us is experiencing the use of machine learning in our daily life. One such common area is the use of sensors in the house to do particular things by learning each day. The device automatically turns on the air conditioner or turns it off as the case be and also controls other devices based on the conditions inside and outside the house. People may consider it artificial intelligence, but actually, it is not. It is ML because it can only adjust the living condition inside the house. ML helps in controlling a number of devices like AC, fans, curtains, etc. by sensing the presence or absence of a person. Text to speech output is a similar procedure in which, the words spoken by you are automatically converted into written content. It uses the previous knowledge and runs the input through its database to recognize the word said by you and then write it. The use of machine learning can also be seen over social media in the specific section “people you may know”. The learning concept tries to build a connection with you to other people by suggesting you add them. The basis of this connection can be mutual friends or interests. BayInfotech also puts the machine learning concept in use to raise the level of services which they have been providing to their customers for a long time.